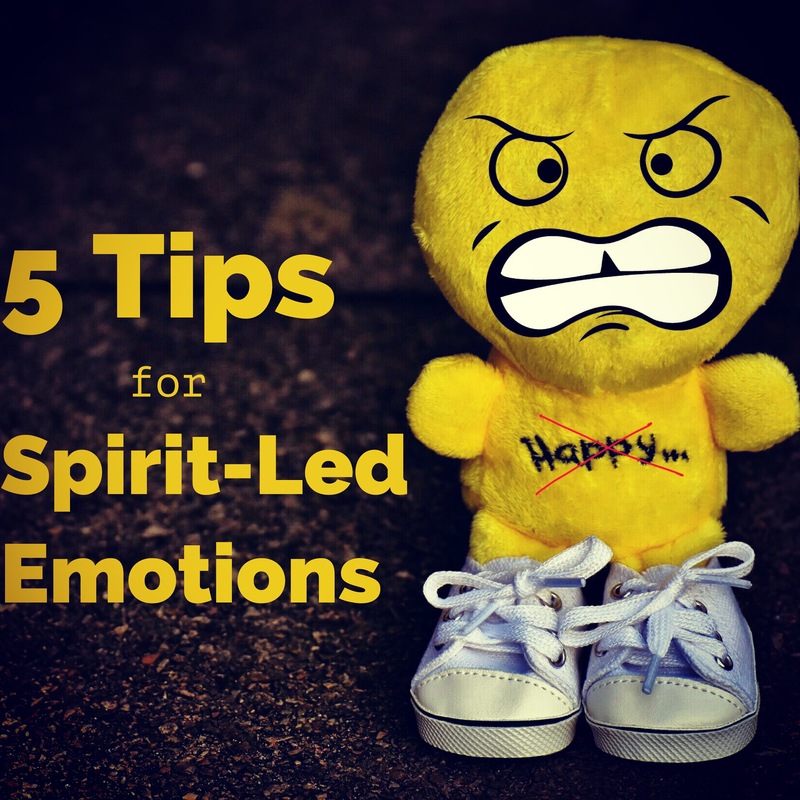 5 Tips for Spirit-Led Emotions – Stew Rd. 2016 was a year of ups and downs. Jenn and I faced some difficult things this year on a personal level. We also had some experiences, revelations and connections that have changed our lives forever for the better. There were many times this year Pastor Evan and I were crying with one family in one of their most difficult hours and later that same day celebrating a special occasion with another family. Even as a nation, we experienced highs and lows. Maybe this year felt like a roller coaster to you as well. Times like these can push our emotions to extremes. A few weeks ago after a week of rejoicing and mourning, I made some notes that turned into a message called “Are You With Me?” These are some of the things that have helped me navigate the roller coaster ride our emotions can take us on. You can listen along by clicking following link or just catch the highlights below. What does it mean to be transformed into His image? Part of being transformed into his image means my emotional capacity to and give and receive should begin to look more like God. Sometimes we tend to think of grand spiritual things when we say we are becoming like Jesus. What if becoming like Christ involves simple things like communicating support, love and affection with more than with just a simple word? What if we are supposed to be expressive because our God is expressive towards us? 2. Emotions are not in the driver’s seat. Your spirit in obedience to Holy Spirit (Rom.8) led by spirit. When Christ and His Spirit are not in the driver’s seat, our mind, body, will and emotions take turns at the wheel of our life. Jesus had positive and negative emotions. One of His most emotional moments was in the Garden of Gethsemane before being arrested and facing crucifixion. He expressed his emotions but in the end they were not in the driver’s seat. 3. Emotions are not to be feared. Emotions are not your reality, they are an expression of our soul toward a current circumstance and they matter to God. Emotions can reveal beliefs in the heart whether true or untrue. When we completely repress and dismiss emotions about situations we often miss opportunities to receive healing and correction where we have believed a lie about God, self or others. The enemy wants to use painful experiences as a result of sin to bring fear and build walls that separate us from God and others. 4. Emotions under the leadership of the Holy Spirit are a gift from God to build connection and intimacy. How to grow in intimacy w God? Pour out your heart to him (Psalm 62:8). To pour our your heart to Him isn’t just “this stinks – fix it!” To pour our your heart is to allow Him into our process and to understand and be understood. It’s difficult to understand or be understood without sharing the actual emotions or feelings going on below the surface. Emotions ( Anticipation, Joy, Delight, Proud of, Anger, Hurt) are a gift to relate, be vulnerable and connect. People don’t fall in love by talking about the weather but sharing heart and emotions will bond people in a hurry. If we only have surface relationships with people, that is a good indication we have built walls for emotional protection that are hindering our ability to give and receive love. People don’t fall in love by talking about the weather. When we completely repress and dismiss emotions about situations we often miss opportunities to grow in intimacy with God and others. Say your negative emotions and display positive ones toward people. 5. Spirit led emotions give us the ability to better represent Father God and what He is like to the world. We want to look like the Father who feels. Father expresses His heart. Father doesn’t with-hold affection. Proverbs 27:5 Open rebuke is better Than love carefully concealed. Other Stew Rd. audio messages can be found here HERE or you can read more on how to handle emotions at I HATE YOU!! (but we stuck like glue). Thanks for connecting with me this year at A Bob Well Done, I look forward to what Father has for us in 2017. Pingback: I HATE YOU!! (but we stuck like glue) – Stew Rd. Pingback: Squeeze – Stew Rd.